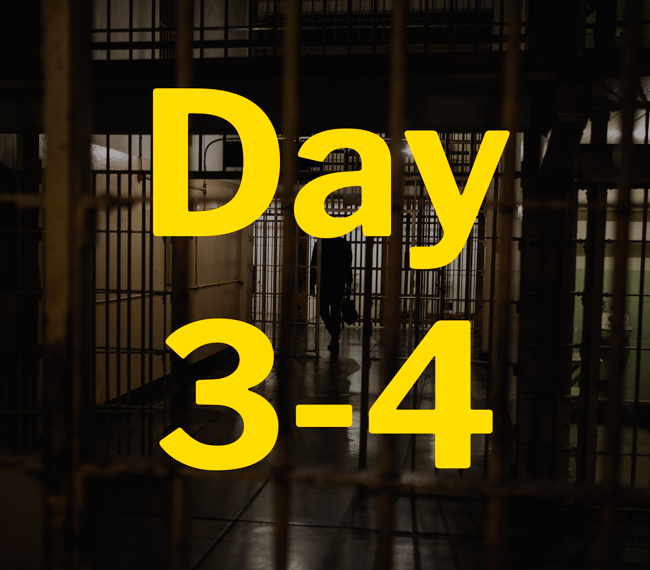 Over the next 5 days we are being treated to some once in a lifetime opportunities, from cycling the Golden Gate Bridge, to a private tour of Alcatraz prison at night. It is sure to be a week we will never forget and something that will be very difficult to beat. It’s Monday 18th September and I have arrived at the hip boutique, Hotel Zeppelin. It has been an exciting build up to this great opportunity and I couldn't be more excited. Our day today is nice and relaxed with some free time to explore this vibrant city and get ready for the meet and greet later this evening. Of course, Google were kind enough to supply us with some signature gear, things that are sure to sit as memorabilia after the trip as concluded. The meet and greet this evening is set to be a great event, with assorted canapés a huge selection of drinks and some great games available. The setting for tonight is down in the games room where they have a great selection of games like shuffleboard and skee ball as well as a dedicated wall full of basketball hoops, it's sure be a great setting to chat with the other winners and look forward to the week ahead. Good Afternoon America, its Tuesday 19th September and we are back now from our busy morning exploring the city by the bay, it’s time to relax and get ready to watch my first live baseball game tonight! This morning started of with the hotels signature dish “The Rambler”, a plate filled with eggs, streaky bacon, potatoes and toast. It was much needed with the walking tour that was planned for the morning. Meeting our guide in Union square (only 2 blocks away), we set off on our trip around San Francisco, “Fisch” our guide, made the tour one to remember with a knowledge base that can only be rivalled by Google. We learnt about the founding fathers of the great city and its reason for being, like Dubai’s driving force being Oil, San Francisco’s was gold and the gold rush that hit in 1848. 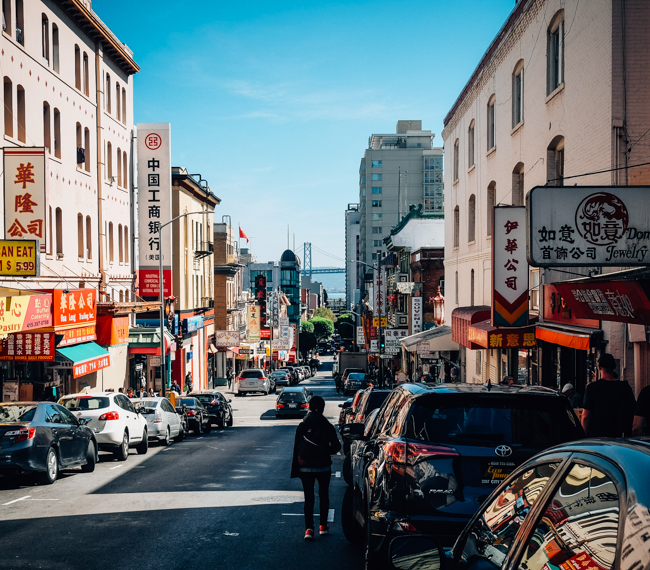 We continued our tour around the city, sampling some of the infamous Ghirardelli chocolate and learning some of the key influences that the city has had over the years. Our tour continued through Chinatown (the largest Chinatown outside of Asia) as we visited the Golden Gate Fortune Cookie Factory, one of the last remaining hand-folded fortune cookie manufacturers in the USA. Finally reaching our long-awaited destination, “Naked Lunch” (luckily, not enforcing their namesake). As advised by our great guide, we were quick to have a seat and order their signature dish, Mary’s Fried Chicken Sandwich, which may I add, was incredible! 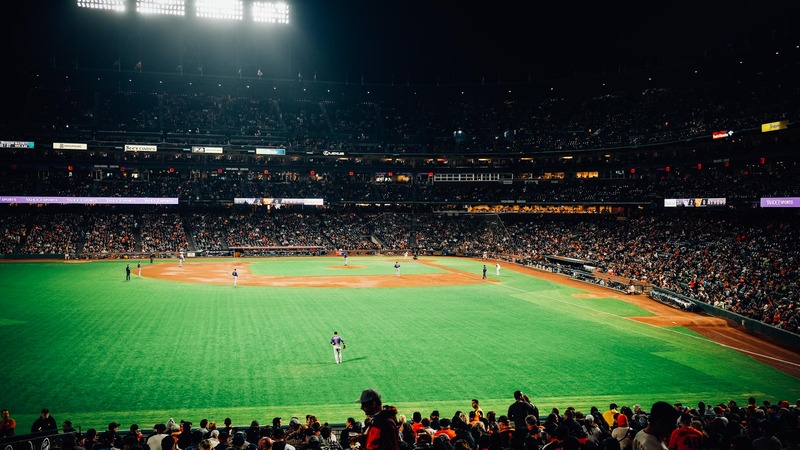 It's time now to rest the feet and prepare for an evening of Baseball where the San Francisco Giants will take on the Colorado Rockies. Stay tuned for your next update! 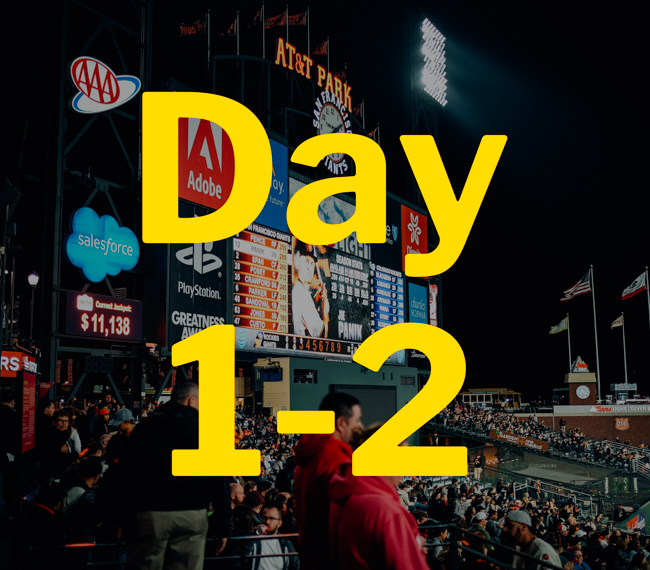 Its Wednesday 20th September and we have just returned from an epic cycle across the Golden Gate Bridge, but first, let me fill you in on last night’s incredible game! So this was the first baseball game for me and it was incredible. On the bus journey, there we were all caught up on the rules and things not to miss, everything from special “Giants Hot Dogs” to some of the best Pizza in town! We arrive just as the team started to warm up and as we walked to our seats, everyone’s eyes lit up when the stories of great food and atmosphere became a reality. Our seats were towards to the back of the foul zone so we had a great view of the game! It was a slow start to the game, so we decided to take a stroll around the park and check out the view from the other side (and maybe pick up a slice or two of pizza). It was bottom of the 9th, bases were loaded and we were 1 run away from winning the game. Nothing much better than a stereotypical finish, taking it down to the wire and The Giants “smashing it out of the park” for my first baseball game. As the last few balls were pitched, the crowd were on their feet waiting in anticipation for that winning swing and when it came, the whole place erupted! 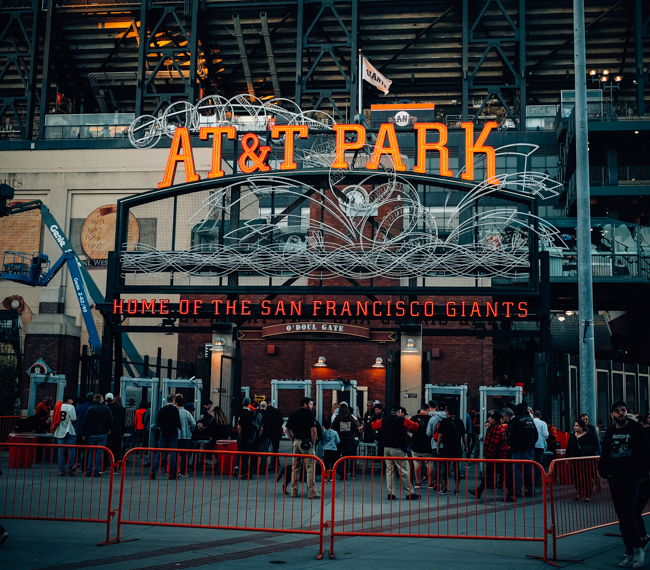 It was an intense game to say the least and I was over the moon with the evenings event as I left with my Giants baseball cap and cup. It was time to get back to the hotel and rest up for the epic journey across the Golden Gate Bridge in the morning. So its day 3 (Wednesday 20th September) and with a big breakfast, energies are high ready for the cycle across the bridge, unfortunately, the weather wasn’t quite as eager as us. We got the cycle shop “Blazing Saddles” and the guides gave us a run through of the morning journey, everyone was ready to go, each with their own bike, however, not myself and Sam. 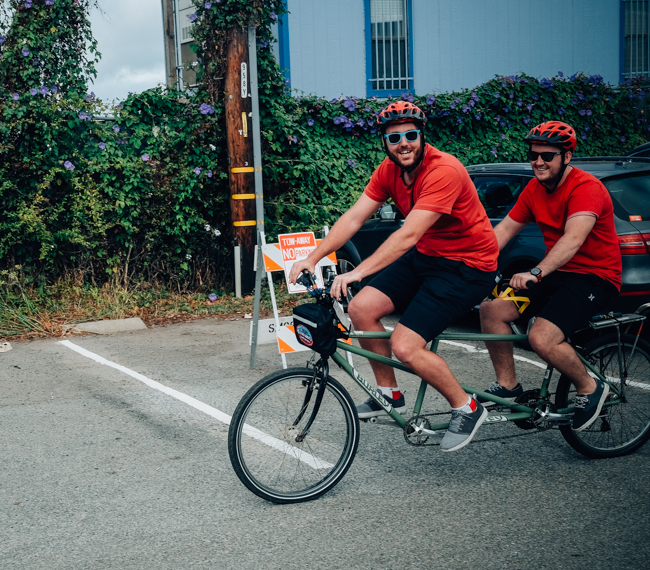 We decided that it would be a great idea to do the whole ride on a tandem bike. As everyone left for the first checkpoint, we were being tested and measured for our, as I like to call it, “danger ride”. The easiest way for me to describe the scene is if you imagine 2 clowns at a circus riding a tandem for the first time, it was hilarious. So off we rode, matching t-shirts, shorts, trainers and helmet on a tandem bike to finish it off. It took us maybe 15-20 minutes to get into it, but when we did, we were a force to be reckoned with! Our trip was going to take us to the bay and then up towards the bridge along the San Francisco Bay Trail to the bridge and finishing up in Sausalito for some well-deserved lunch. The hills were a little tricky on the tandem and if someone ever cut you up, you had no chance of making it up with a quick push, but we made it to the bridge in one piece and from there on, it was all downhill. The weather didn’t let up unfortunately, so obtaining those iconic photos may have to wait until another day. 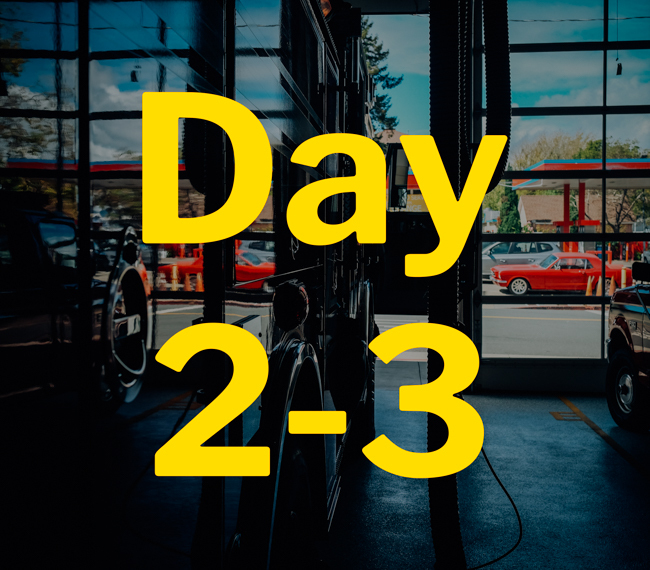 It’s the afternoon of day 4 and we have a lot to go through. Since we last spoke I my days have been none stop! Yesterday afternoon we set sail over to Alcatraz for our night tour of one of the world’s most famous prisons. Not only that, but we also found out it would only be the 50 of us on the entire island. Just something else to make this experience truly once in a life time. We arrived at Alcatraz where we were split up into small groups and passed over for the tour, our guide Wilson cut the small talk and lead us up the path and through the gates. On the journey, up to the prison, we came to learn a lot about life on Alcatraz but from the side of families that lived there. The island surprising housed several families where the children would catch a boat to the main land for school and women tended to the gardens. Very worrying when you think of the 1946 incident “The Battle of Alcatraz”. We arrived at the start of the audio tour, said goodbye to Wilson and collected our headsets. Now the real tour begins! We begin in the shower room and moving up the stairs into the main prison. I don’t want to go into the details too much as reading what happened cannot compare at all to that audio tour. You are immersed in the environment with not only some great narrating, but the sounds along with the visuals seriously ignite your imagination, that combined with the empty spaces is truly incredible. 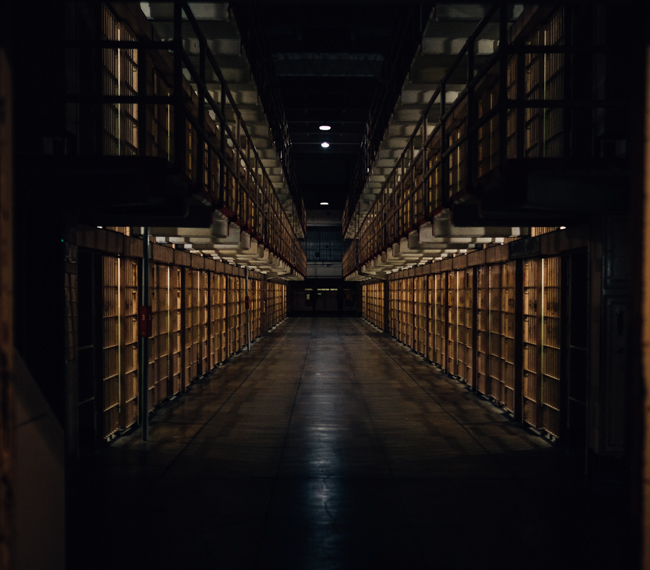 We moved throughout the prison learning of the riots, inmates and escapes. 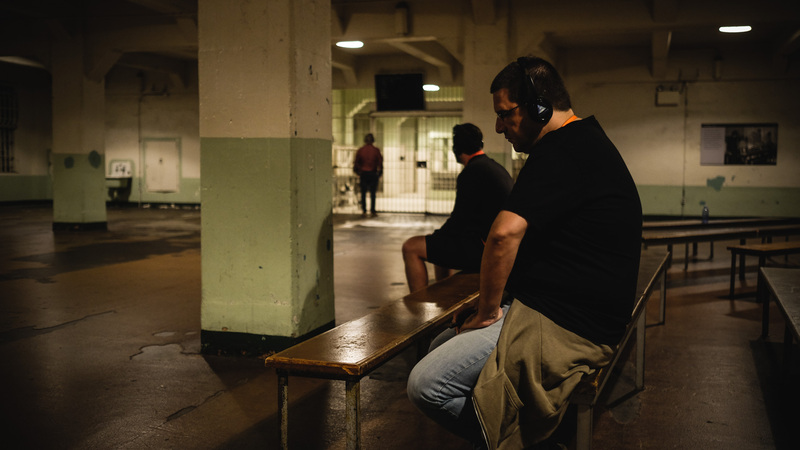 The tour ended in the dining hall, a vast empty space to reflect on the journey and closing of the prison. It is an incredible experience and huge highlight of the trip, something that I would recommend to anyone visiting the city. We finished on the island and made our way to a different boat ready for the dinner cruise around the bay. It was a great evening as well sipped champagne, beer and enjoyed some great food, not to mention the views as we cruised under the “Golden Gate Bridge”. It was another great opportunity to chat with the other winners and make great connections throughout the industry. My day so far has had me tasting numerous wines and eating some great Italian inspired foods. We trip through the vineyards of Napa Valley was very relaxed in comparison the earlier activates if the trip. It was a great opportunity to finally get a clear view of the bridge and San Francisco Bay, especially after the thick fog that covered the landmark as we cycled over it. Our event for the evening is to eat at one of the city's most popular Thai restaurants. I will update you tomorrow on how it compares to the real thing! Today we went to Google! It is an incredible place, however, extremely secure and restricted. 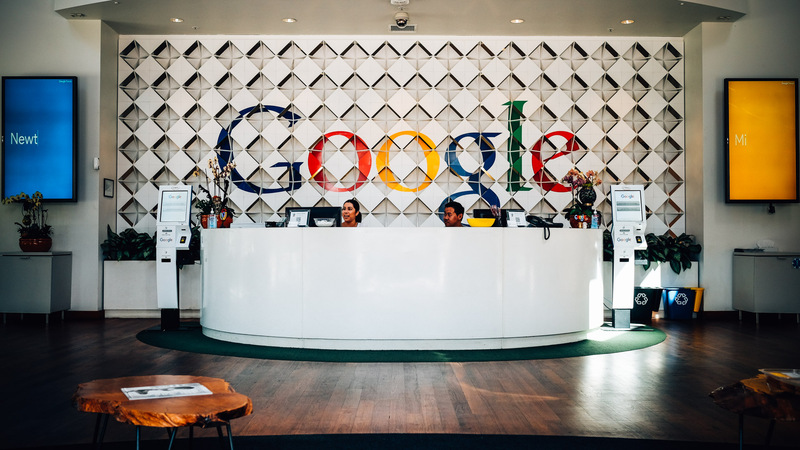 As we arrived in Mountain View, for the long-awaited trip to Google, we were whisked off to one of the meeting rooms where we listened to some of the current work Google is doing, not only in the marketing and world of search, but their huge passion of innovation and ingenuity. Google don’t know half measures, especially as they tackle issues such as Zika Virus, Dengue and Chikungunya with the “Debug Fresno” project. After the update on the day’s agenda, we met with our campus guide and set off the museum of Google. It was filled with all the classic ideologies and iconic products that Google are known for, Sleep Pods, Ball Pools, even a Google Bike. The room wasn’t huge, but filled with information, even a timeline of Googles life and all the key changes that have happened over the many years. Working at Google is not your average job (if you haven’t already guessed), but a way of life. 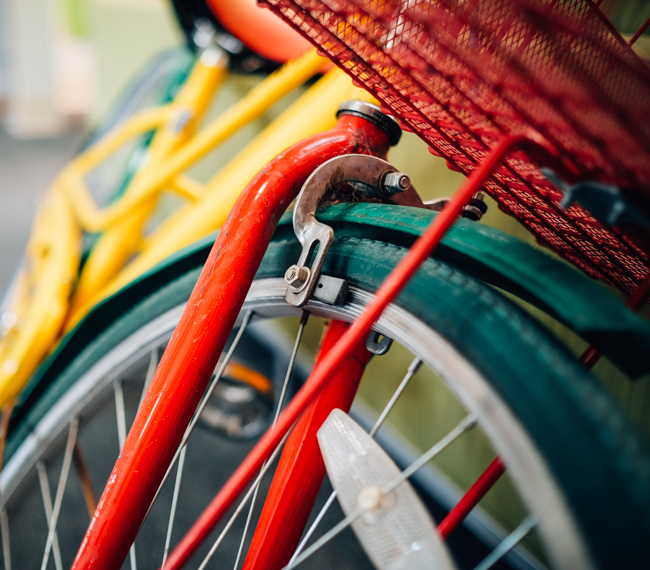 Not only do Google employees have access to free shuttles from all over San Francisco down to Mountain View but also everything when they get to work as well. 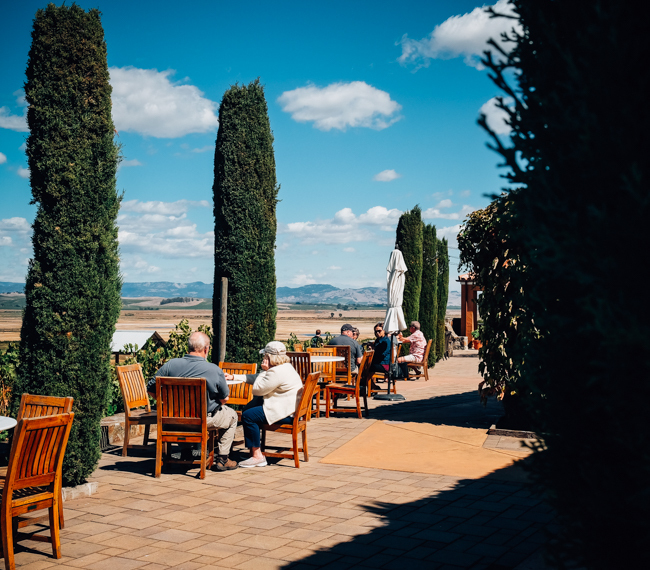 From snacks, coffee and drinks to multiple canteens and food trucks, everything is thought of, even down to the Gym, Volleyball court and workout. Oh yeah and it’s all free! We moved through the campus in a very swift fashion and as we walked through every key card secured door you would notice several others with big “Restricted Access” notices on. 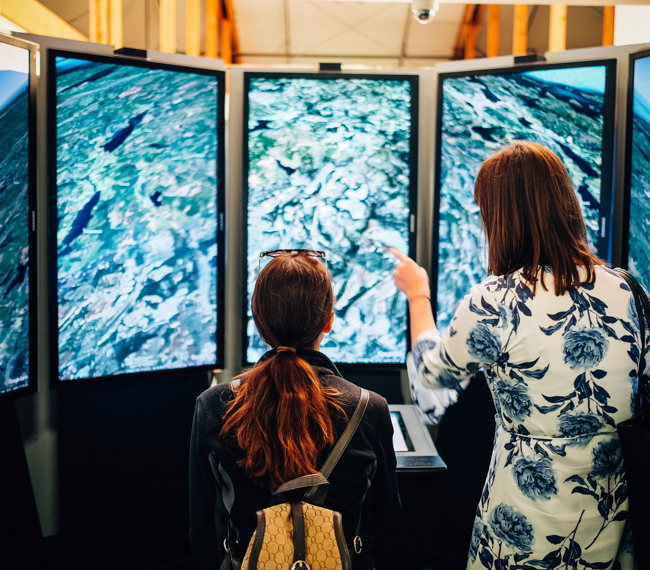 It soon became apparent that there aren’t many areas that we were able to visit, especially as you need to be accompanied by a Googler even when only on the campus. 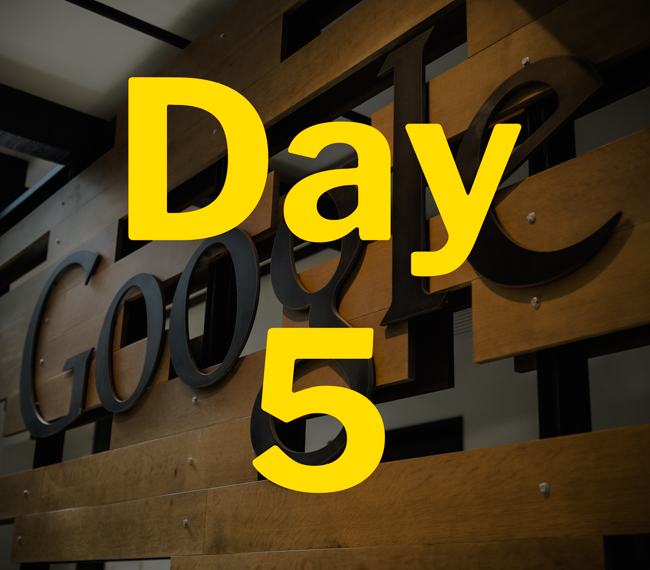 After lunch we walked back to the meeting room for a catch up on some new Google products due to be launched soon. I must say, the most exciting of all is the work around Googles open source material where people are combining code for camera recognition, google translate protocols and many more. App builders are taking this data and creating visual recognition translations as well as some of the incredible apps and software’s that we use today. I must say, it’s an incredible place and very much resembles a university campus even the lifestyle with its very communal approach to working (if you hold the magic pass through to the restricted areas). From the surface of what we saw, looks like a great community and somewhere that you certainly put the hard work in and consequently, reap the many benefits of arguably the world’s best employer. It’s an evening of mixed emotions, sad to be finished with weeks activities, but happy and extremely grateful to have all of the memories that we will take away from this trip. We finished our trip with canapés and farewells at the extremely popular venue “The Foreign Cinema”. The food as always was incredible and a great setting to reminisce on our highlights of the experience. Thank You Google for giving us this incredible opportunity, it is something we will all never forget!